Love him or hate him, you’ve got to give props to the man, Elon Musk, who has turned the auto industry upside down. It seems like very car manufacturer is embracing electric vehicles. Thanks to the success of Tesla vehicles, most major (and smart) car makers are jumping on the electrification bandwagon. 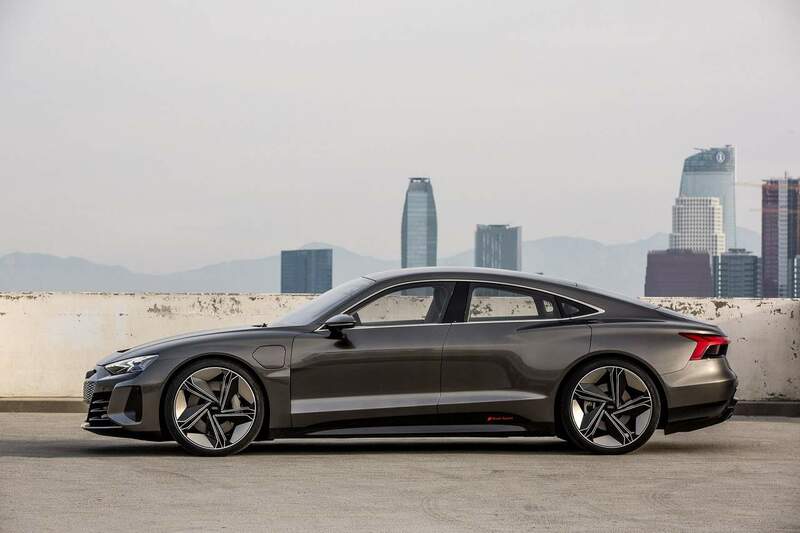 The latest electric car announcement comes from Audi, with their e-tron GT Concept, which will be a production ready car for the 2020 model year. 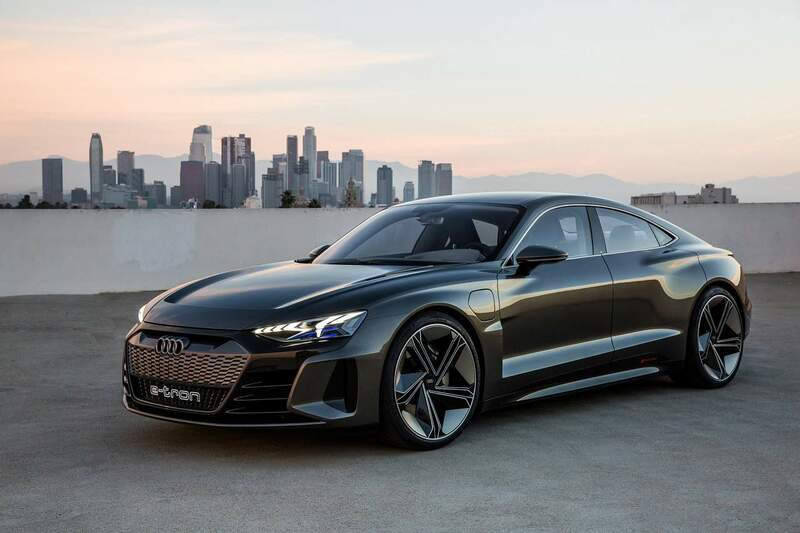 Although the e-tron GT is a concept car, the production version should look very close to what Audi showcased at the Los Angeles Auto Show. 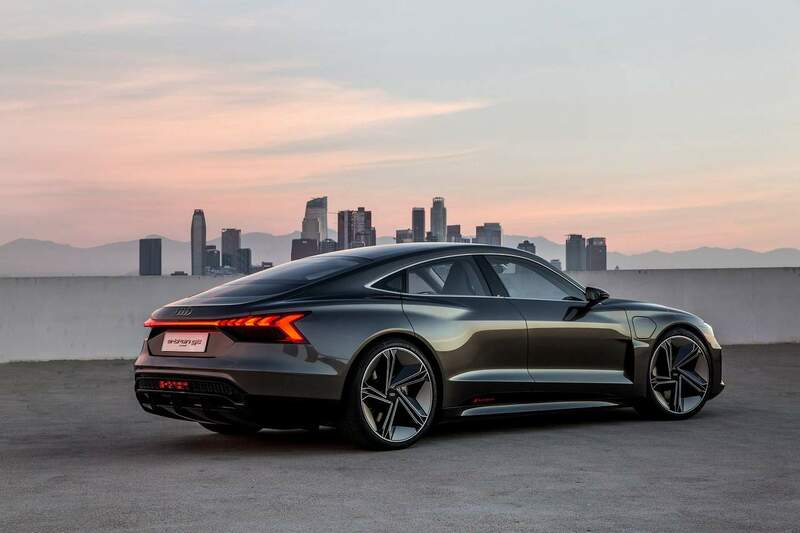 The Audi e-tron GT is based on the Porsche Taycan, another electric car, sharing the platform and battery pack. The e-tron GT is expected to have a 248 mile (400 km) range, which might be increased to a longer range later on with a bigger battery pack. The battery can be charged to 80% capacity in about 20 minutes with an 800-volt system. The battery pack has a 434 kW output (582 horsepower), torque figures weren’t provided, but they should be way up there. 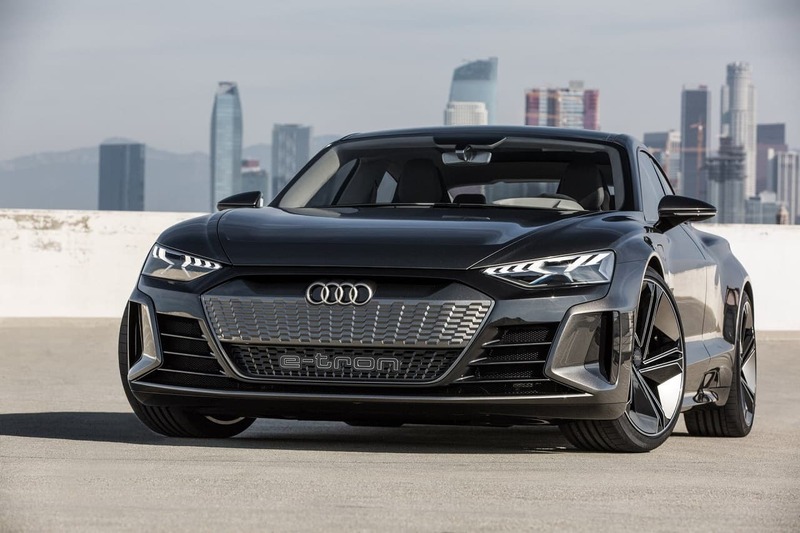 Helping the e-tron GT do the 0 – 100 km/h (0 – 62 mph) in 3.5 seconds with an electronically limited top speed of 149 mph (240 km/h). 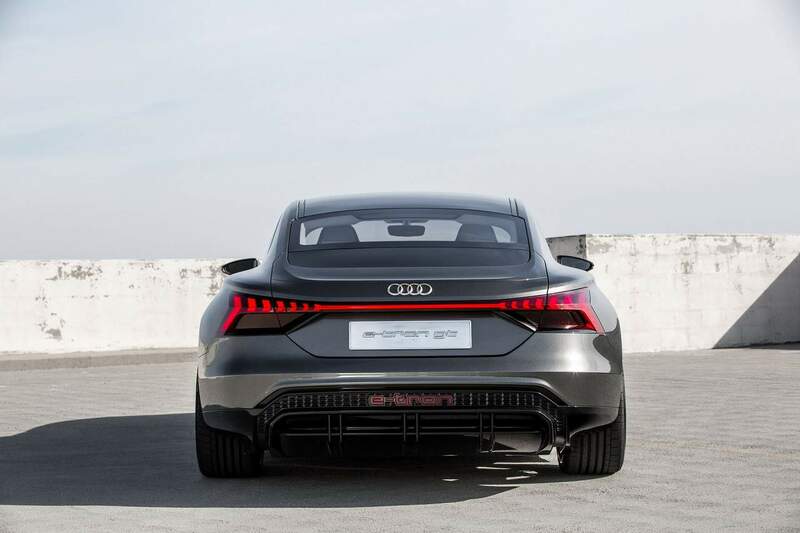 Looks wise, the e-tron GT is a very sleek looking car, it shares its shape with the Audi A7 Sportback. It has quite an aggressive front end, which might be tweaked down for the production version, you don’t see so many vents in an electric car. 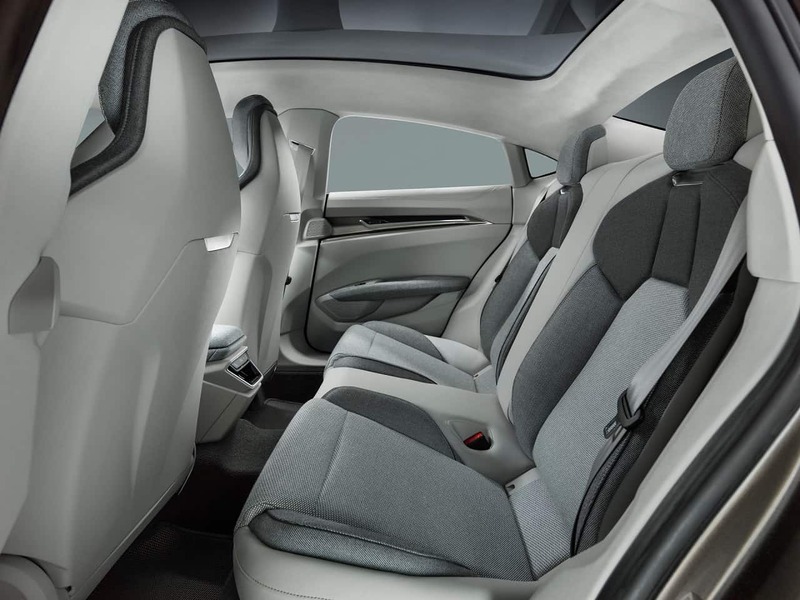 The interior is also very clean looking, with multiple touchscreens placed through out the front, which seems to be a new trend. Overall, I think the e-tron GT is a great addition to the ever expanding electric car market, competition is good for consumers and it should also be good for manufacturers, who are going to try to outdo each other.